Here’s big news for fans of both baseball and taco—or for anyone who’s ever wanted an official team baseball cap with a taco on it. 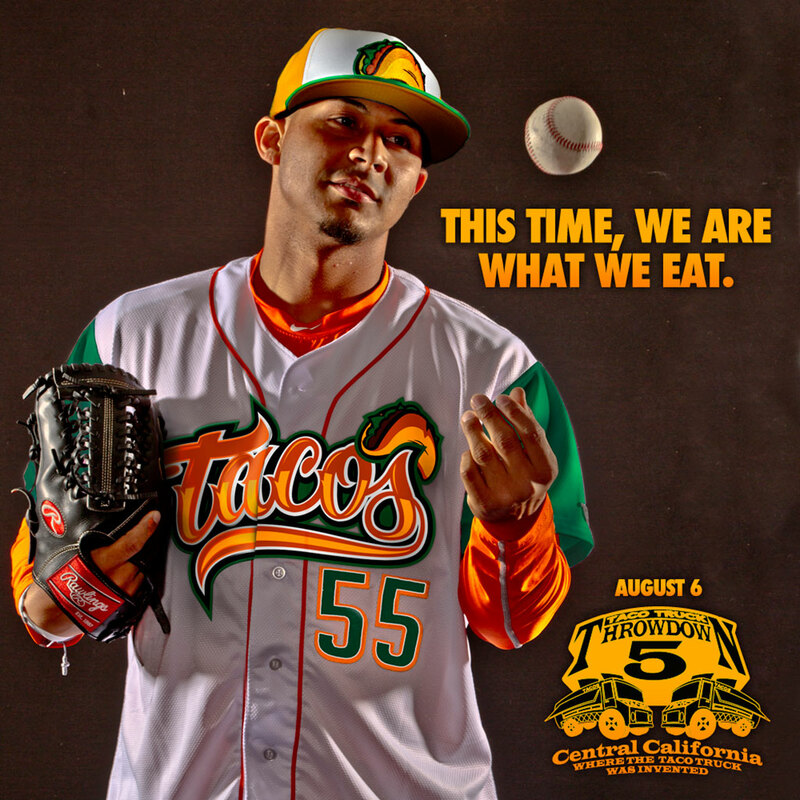 For a single game on August 6, Minor League Baseball’s Fresno Grizzlies will change their name to the Fresno Tacos – and sport Mexican food-inspired uniforms to match. For the fifth year, the Fresno baseball team will host a “Taco Truck Throwdown” where local taco trucks compete to be named the best. It’s regularly one of the Grizzlies’ biggest nights. So this year, the team decided to take things a step further, changing their name and uniforms for the event. Beyond simply supporting the annual Throwdown, Fresno’s uniform switch could also be a boon to team apparel sales. The club is already offering up presales for the Fresno Taco cap – which simply features a giant taco on it. This move isn’t without controversy, however. Hill pointed out that the forthcoming hat has prompted a Twitter war with the Lehigh Valley IronPigs, a team with a specialty cap featuring nothing but a strip of delicious bacon. Apparently there just isn’t enough room in this world for baseball caps featuring awesome foods.